It’s no secret that the work of today is vastly different than the work of decades ago. Prior, the labor market was an employer’s market because there was more than enough skilled talent to go around. If an employer wasn’t meeting their productivity metrics, they were fired and another person was hired in their place. 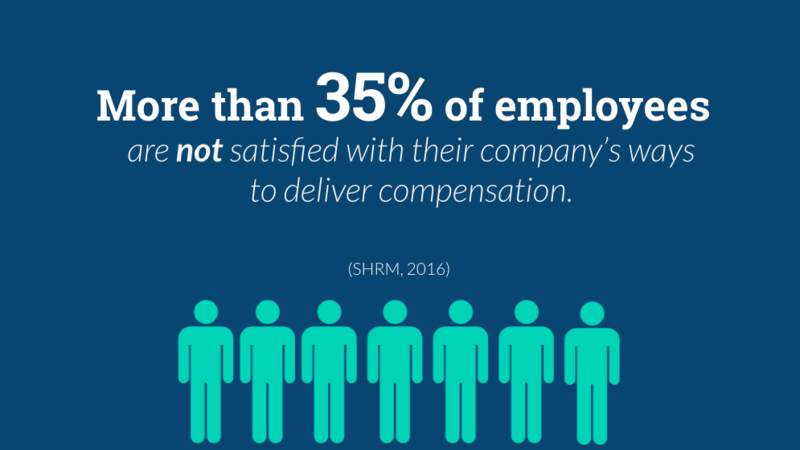 However, today the roles have shifted and it’s now an employees’ market. Skilled labor is much harder to come by making employees more valuable than ever before. 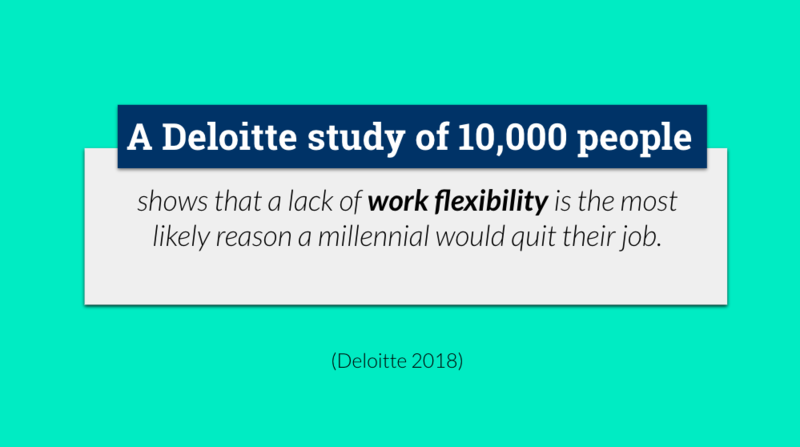 Companies that are excelling in today’s “war on talent” are finding ways to adapt to the shift in power, and are giving employees what they want, need, and are focusing on employee productivity, happiness, and success. 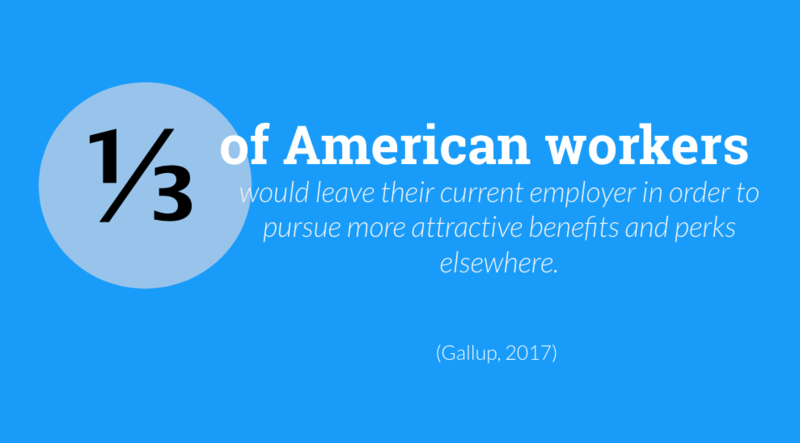 As you’ll see throughout the statistics below, and are likely already aware of since you’re on a page dedicated to perks statistics, a big avenue to employee happiness and success is through supporting them in meaningful ways, and that includes through a comprehensive perk program. Here you will find statistics that showcase how taking employee perks seriously can positively impact your business, in both company culture and ROI. 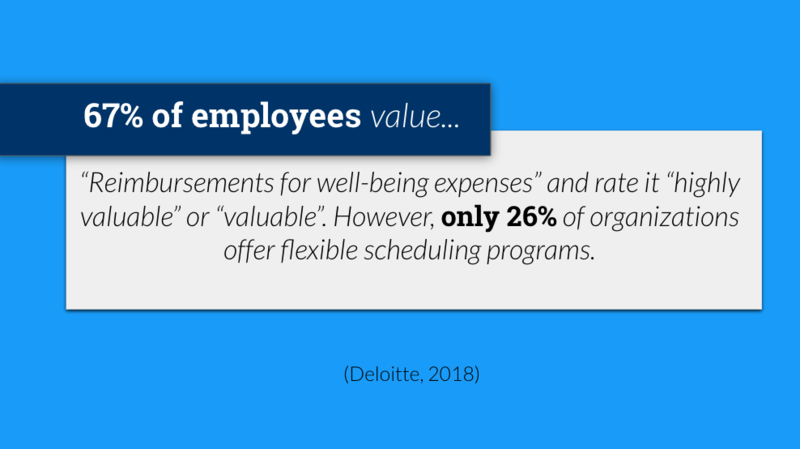 A Harvard Business Review study found that on average, employers who invested in comprehensive health and wellness initiatives saw a nearly 3-to-1 return in money saved. (Harvard Business Review, 2010). 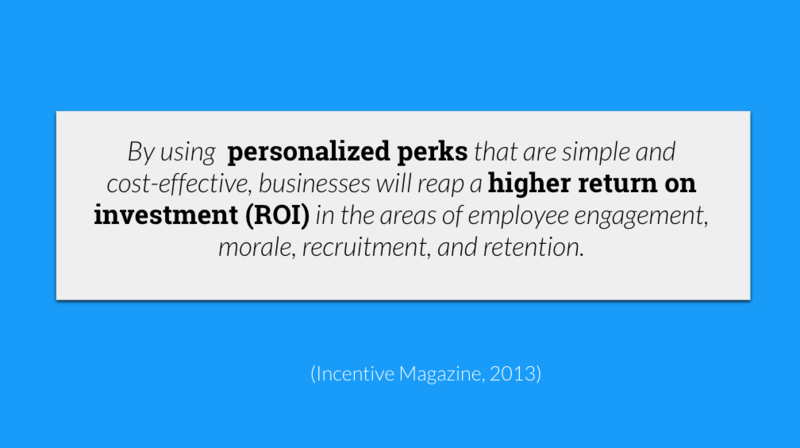 Want more research on employee perks? Did you find this helpful? Share it with a friend or colleague.